You are here: Home / News / Back on your bike baby!! Back on your bike baby!! If riding your bike more often is one of your new year’s resolutions – you’re not alone. Everyone knows it’s a great way to get back into shape and living in the inner suburbs it’s definitely the best way to beat the traffic. But if you’ve got a baby or a child or two, you may have dismissed the whole idea of cycling or commuting by bike and have left yours rusting away in the shed since giving birth and now consider cycling as just a weekend thing. Cycling is the best way to avoid the daily car commute, searching for parking spots, having to move your car every two hours or fighting to get on packed trams and trains. 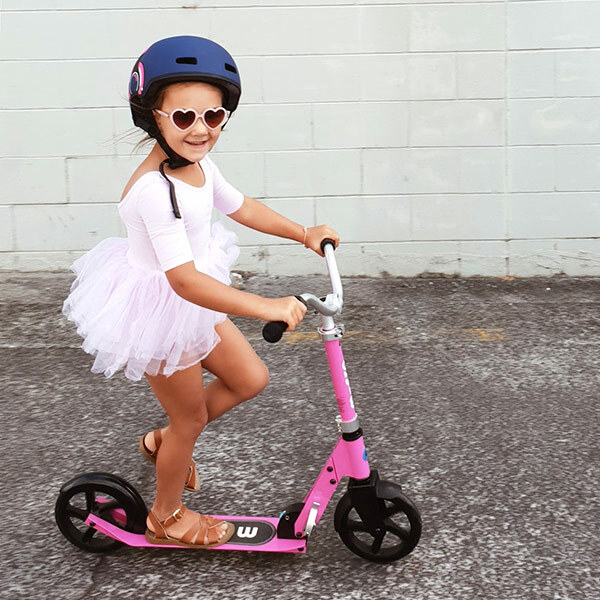 With the right bike and accessories you can ride every day – yes, even with the kids – and avoid driving everywhere just because you can’t face the logistical nightmare of the childcare/school drop-off/pick up nightmare. A cargo bike is designed to carry kids or cargo, or both. 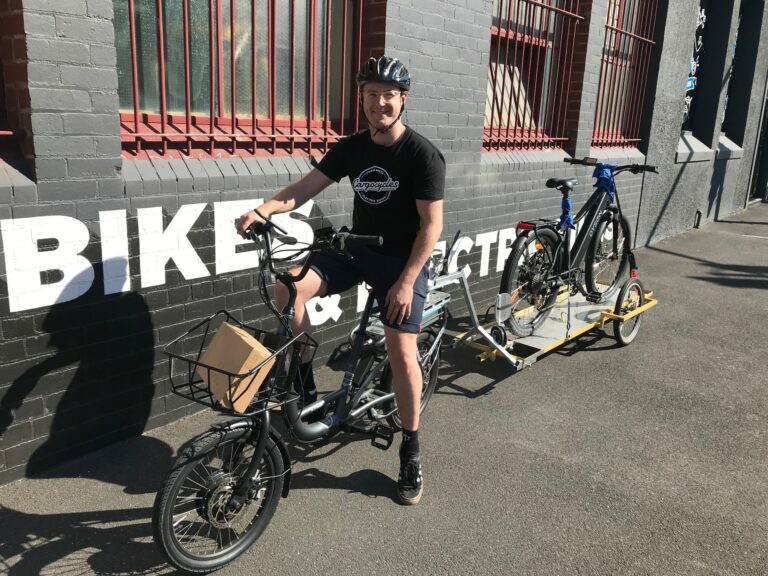 Already popular in bike-friendly cities like Copenhagen or Amsterdam, cargo bikes are becoming more popular in Melbourne and are great for commuting, especially if you live near dedicated bike trails. 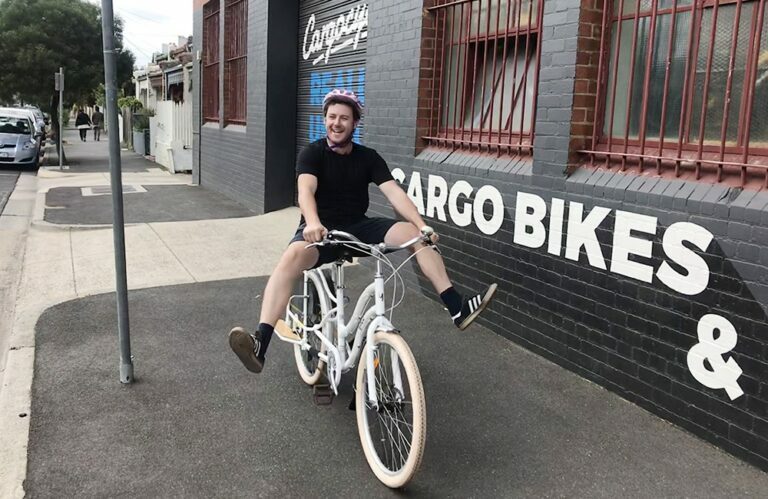 Many employers are encouraging workers to ride their bikes to work more often, providing bike parking and showers and lockers for cyclists, so there’s no excuse to not ride to work. There are many types of cargo bikes to suit urban families who want to ditch the car or at least the second car – from utilitarian, mountain bike styles to uber-trendy Danish-designed three-wheeled cargo trikes complete with colour co-ordinated all-weather hoods and leather seats (to match your Scandi designer clothes and Marimekko bag). Some cargo bikes are similar to regular bikes but are longer at the back to accommodate a couple of kids on specially designed seats. A box cargo bike is a two or three-wheeled bike with a box at the front where the kids go. If you live in the inner city you may have seen food delivery box bikes or couriers on cargo bikes. Cargo bikes ride pretty much like a normal bike – the steering mechanism is designed to handle the longer frame or box out the front. While you may find a cargo bike a little weird at first after a few rides you get the hang of it. If you were a keen cyclist before you had kids you’ll hardly notice the difference. 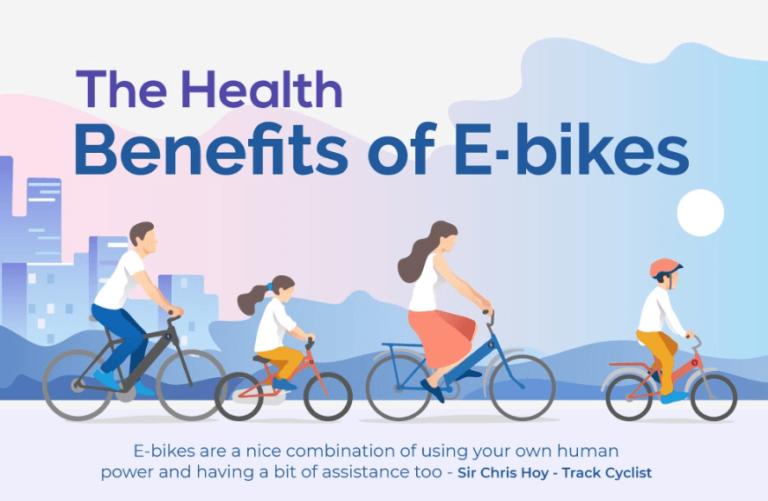 There are even electric cargo bikes for riders who need to travel a bit further on their commute – a pedal assist electric motor means there’s no need to wear lycra or take a change of clothes as you don’t need to break a sweat if you don’t want to. Cargo bikes can be kitted out with well-designed accessories that allow you to carry kids from 6 months to 12 years old and will turn your bike into a child limo. 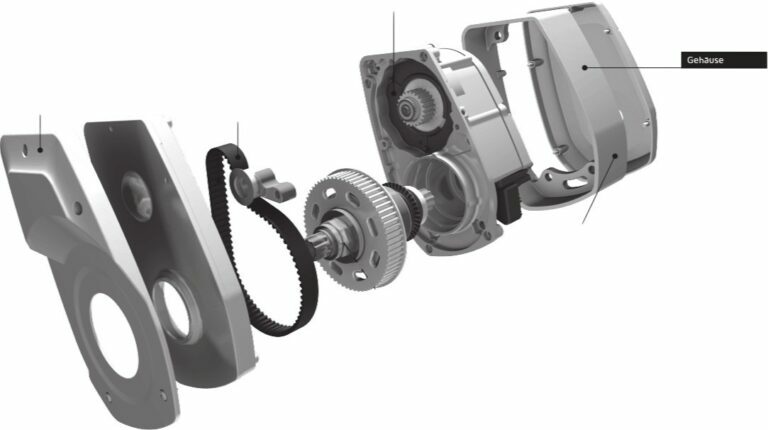 You can adjust the bike to suit your changing needs – like a new addition to your family, or accommodating a child who no longer fits in a baby seat but is still too young to ride their own bike. Even if your child can ride a bike, it’s not practical or safe if you are trying to get to kinder on time. A padded seat on the back of a long-tailed cargo bike can be fitted with handlebars, a hold-on ring or a set of monkey bars – specially designed rails that can hold in up to three little monkeys aged 3 to 11. Monkey bars can be used with or without a baby seat. Modern baby seats for bikes and child seats in box cargo bikes all come with safety harnesses. With a cargo bike, you can easily do a grocery shop on the way home from school or childcare – and get a rock star park at the shops every time. With the addition of panniers and a basket up the front of a two-wheeled cargo bike, you can hold heaps of shopping as well as the kids. A box bike has even more carrying capacity – it can hold up to 80kg, so there’s plenty of room for kids, shopping, the dog, pot plants, camping equipment etc. The boxes are low to the ground so adding a load doesn’t make the bike top heavy like an old style pack rack would. Whether you’re new to the idea of riding with littlies or are looking to get back in the saddle after babies, you’ll find riding with kids is easier than you think and you’ll join the growing community of biking mums and bubs in your area, your childcare centre or school.